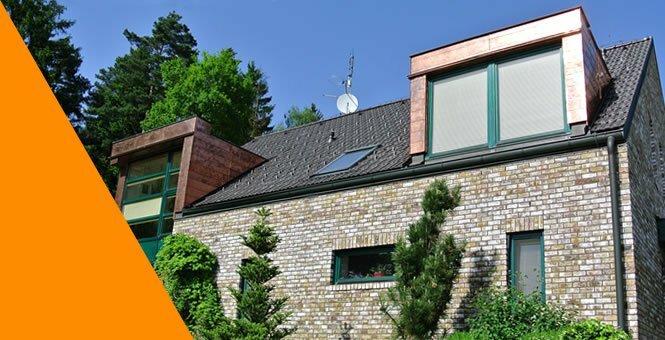 The air-water heat pump is the most widespread heat pump installed in Central Europe. The reasons for this include its easy installation, technical parameters and affordable price. The AC Heating Convert AW air-water heat pumps are provided with the xCC regulation. 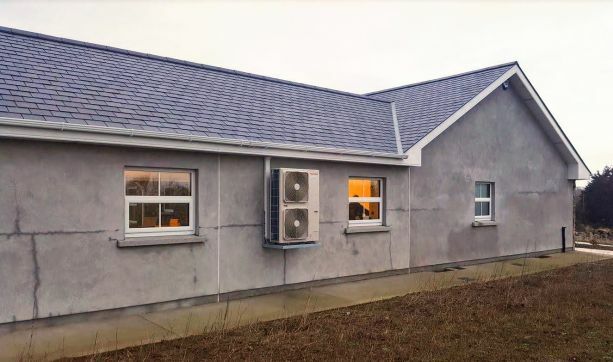 The following example shows the progress of heat pump installation in a newbuild, including the installation-related works. The new bungalow-type family house is occupied by a four-member family with a floor area of 160 m2. The heat loss of the project house is 9 kW. The owner has decided for the underfloor heating system. He chose an AC Heating heat pump as the heat source for heating of the house and also for DHW. We approach every project individually, that´s why we need to see every house first before we finalise the technical design. In this case, the best solution was the AC Heating Convert AW9 heat pump. The DHW is in a 250-litre tank placed in the plant room. The system includes an anulyzer with a LTO boiler as the backup source. 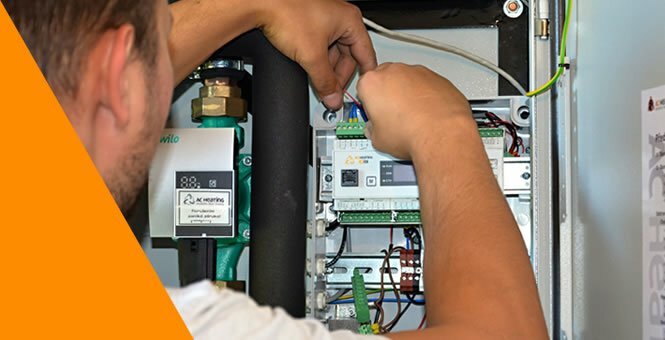 We usually provide a full installation, which also includes all the works needed before the installation (electrical installations, plumbing works and others). If the customer wants to make this preparatory works by himself/herserl (or with the help of his/her handy friends), it´s also possible. Our technicians will give you a detailed documentation and you will just follow the steps. When the preparatory works were completed, we agreed on the date of the heat pump installation itself. On that date, our mechanics arrived and in one day, they installed the outdoor unit, the connecting pipeline, made all the cable connections and then commissioned and programmed the heat pump. 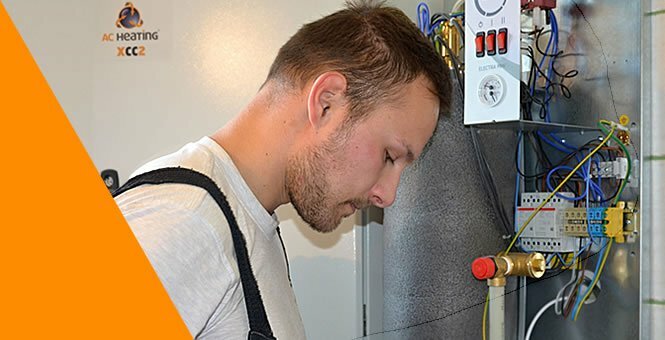 When the installation was finished, our mechanics introduced all the heat pump operations to the customer and took him/her through the xCC regulation manual. AC Heating Convert AW heat pumps are modular systems. They can be extended with new components or functionalities at any time. 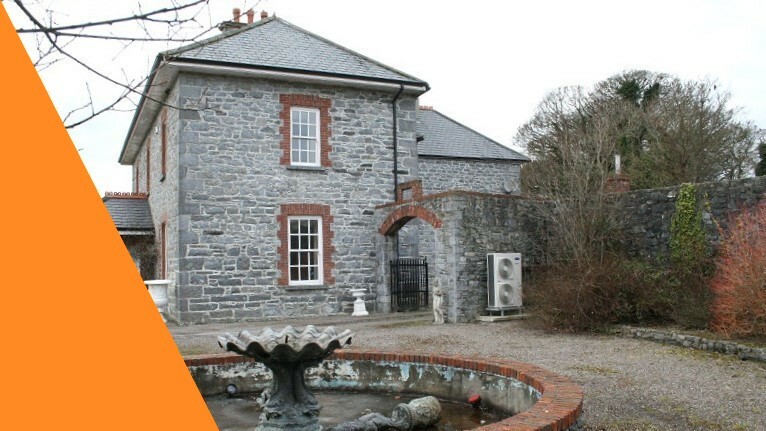 About two months after this heat pump was successfully installed, the customer asked for an extension with the functionality for a pool water heating. This involved a simple heating intervention into the existing connections and the extension of our xCC regulation with pool heating. We will be happy to prepare a proposal also for your house. Get in touch.